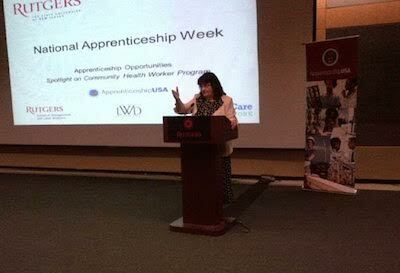 Patricia Moran, executive director of Workforce Development and Economic Opportunity for the state Labor Department, delivering remarks at the National Apprenticeship Week event held at Rutgers University’s Busch Campus Center. 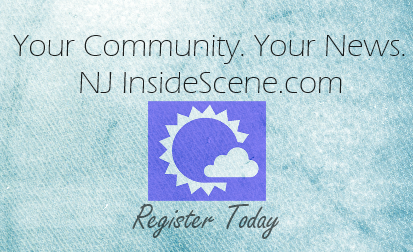 Image courtesy of the New Jersey Department of Labor. PISCATAWAY, NJ– The Christie Administration joined other states across the nation this week to celebrate the first-ever National Apprenticeship Week bringing together employers, educators, apprentices, public sector workforce professionals, students and others to raise awareness, expand opportunities and recognize the value of registered apprenticeships.